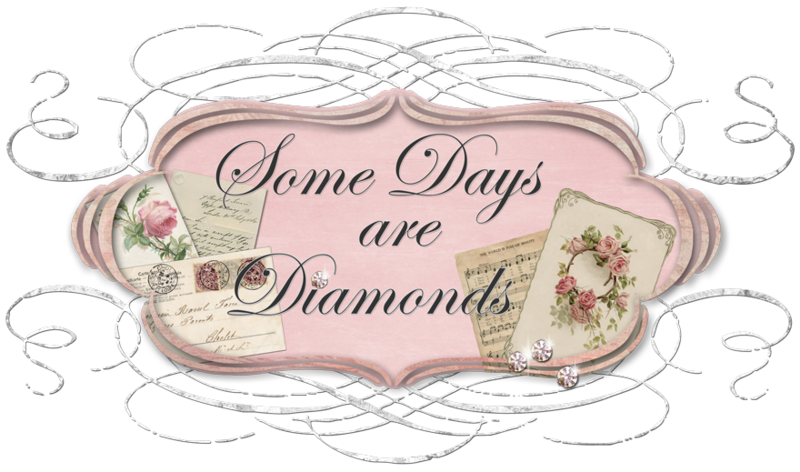 Some Days Are Diamonds: SURPRISE! you're in for a fun time! I went over to Angela's place and it was full of great ideas. Will be on the lookout for fun activities. Thank you SO MUCH for your visit and lovely comment! And for posting about my giveaway you sweetie you!! I love surprises and especially if they involve cupcakes! I'll check out Andrea and Cassandras places for sure! I'm on my way! Thanks for sharing with us. Thanks for sharing with us girly! You always CRACK ME UP! Mondays' Messages & more . . . Happy and Sad . . .
A Swap and Some Are Still Rushing!